Rubrics provide a custom criteria to review and score pitches. 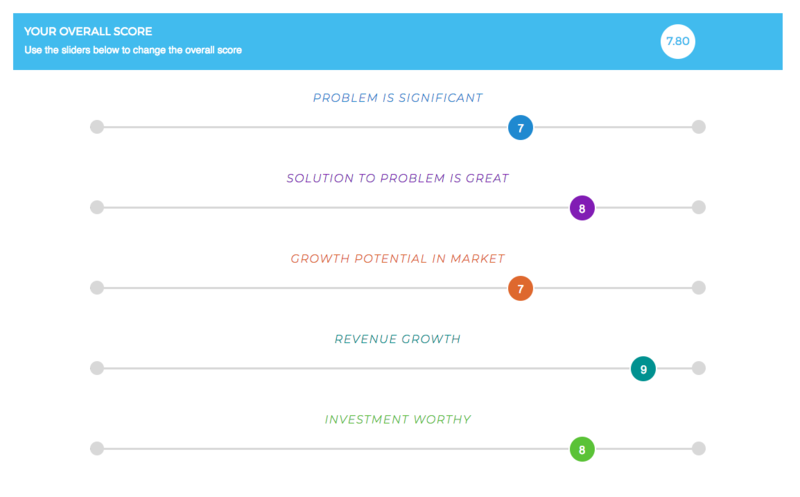 Create a rubric to tailor your group metrics based on your interests & investment goals. For example, if your focus is on environmental or social impacts, you can modify your scoring of pitches to accommodate your scoring analysis. You decide what you want to measure with every pitch!